Current Promotions at Rummy Passion :: Play Rummy NOW! 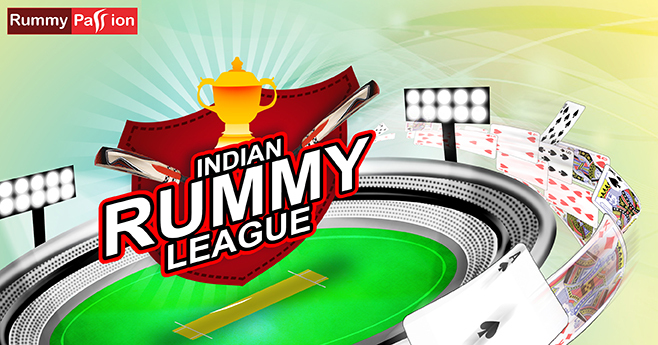 Play between 18th to 21st April and claim Rs 2,00,000 Prize Pool. 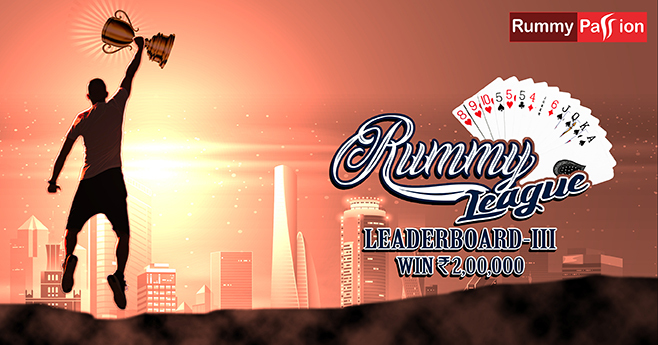 Participate into Rummy League Leaderboard III to grab your Position. Play Now! Play daily on VIP Marked Cash Rummy Tables and Claim biggest Surprise Cash Bonus. Play Daily to claim your bonus daily. Play Now! Get a whopping Rs 10,000 as bonus money in the first week of your deposits. You get up to Rs 2000 on your First Deposit, Rs 3000 on your Second and Rs 5000 when you deposit on Sunday. Register and Play NOW! Use Bonus Code: WELCOME to get up to Rs 2000 on your First Deposit. Double your play money. 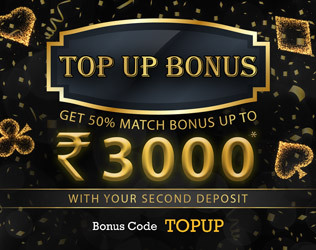 Use Bonus Code: TOPUP to get up to Rs 3000 on your Second Deposit. Another reason for happiness. 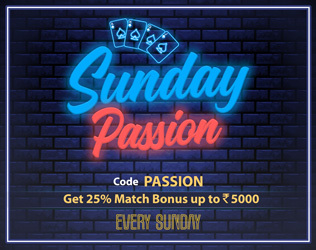 Use Bonus Code: PASSION and get up to Rs 5000 on your deposit on Sundays. Now you can make your weekend rewarding. Use bonus code TGIF and get 40% match bonus up to Rs 4000 on your deposit every Friday. Get 10% cash back up to Rs 10,000 on NEFT Deposits every Wednesday. Make your deposit and email us proof of deposit to claim this offer. Get 100% match bonus up to Rs 1000 in your RummyPassion account on Deposit using code MYPAYTM. Sharing is caring, especially when you share something that you enjoy. Get Rs 5000 for every friend you share your passion with! Invite your friends and start earning immediately. Multiply your RAF Bonus by inviting additional friends. Start referring more friends NOW! Win real cash, prizes and rewards every day by participating in freeroll and cash online rummy tournaments. It's easy to join and play rummy tournaments at Rummy Passion. Play NOW!